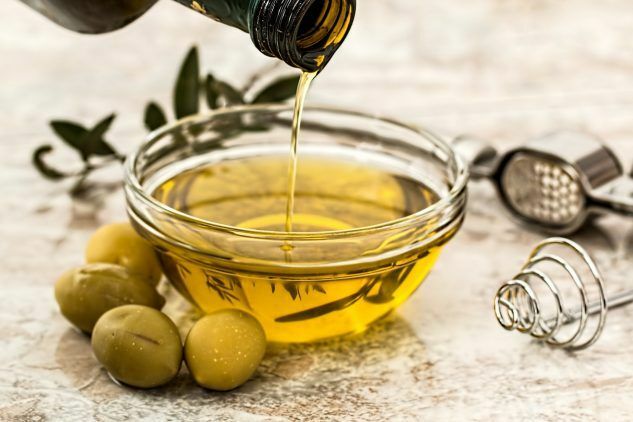 There’s bad news in store for all you olive oil fans out there: brace yourself to pay more for this basic commodity of the Mediterranean diet, whose merits are praised by gourmets and dietitians alike. The disastrous olive harvest in southern Europe in 2014 is sure to cause an upward surge in oil prices (the wholesale price of olives, meanwhile, has already risen by 37% since 2013). In Spain, which is the leading producer of olive oil (accounting for nearly half of the global production), it was a cocktail of drought and bacteria; in Italy and France it was the proliferation of the olive fly, an insect that lays its eggs below the skin of the fruit. As a result, olive production in these countries dipped by approximately 35%. On the contrary, it seems that in Greece and Tunisia the production was pretty good. Although the volume of harvested fruit will decrease, oil consumption continues to increase throughout the world. Countries like China, United States, Australia and Canada have driven its demand, which soared by nearly 60% in twenty years. Therefore it’s a given that oil prices will skyrocket in the coming months. So rush out and stock up.